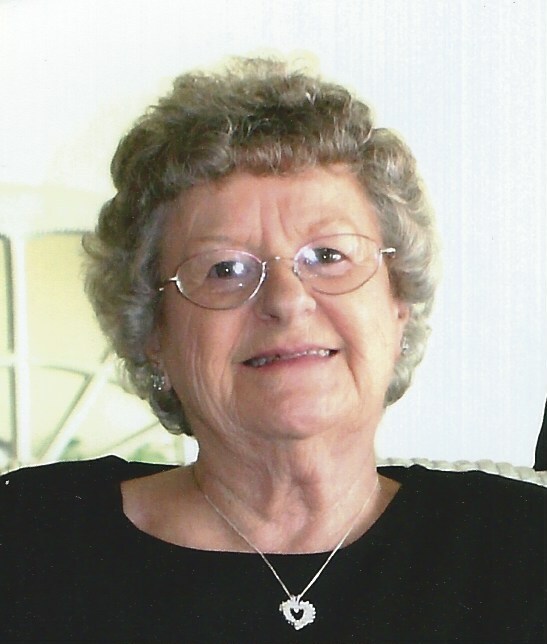 JoAnn Jones ,86, passed away Thursday, November 15, 2018 at her home in Brazil. She was born in Lafayette, Indiana on October 21, 1932 to the late Herman and Ruth Phillips (Howell). After Herman passed away, Ruth remarried Willie Adcox. JoAnn attended Bee Ridge Highschool and was married to Charles “Dale” Jones on December 31, 1949. Together they owned and operated Dales Poultry until their retirement in 1993. In her younger years JoAnn enjoyed gardening and riding motorcycles with Dale. She also enjoyed crocheting, reading, and spending time with her Grandchildren. She was preceded in death by her Husband Charles Jones, Son: Benjamin Dale Jones, Brothers: John and Keith Phillips, and Sisters Betty Archer and Ethel Standley. A private celebration of life will be held for JoAnn at the Harmony Community Center on Tuesday 20, 2018 from 11-2.